Kongregate, the online gaming publisher and portal, is opening another North American studio in Montreal. This new studio is Kongregate’s fifth location. Its headquartered in San Francisco with additional offices in Portland, San Diego, and Chicago. 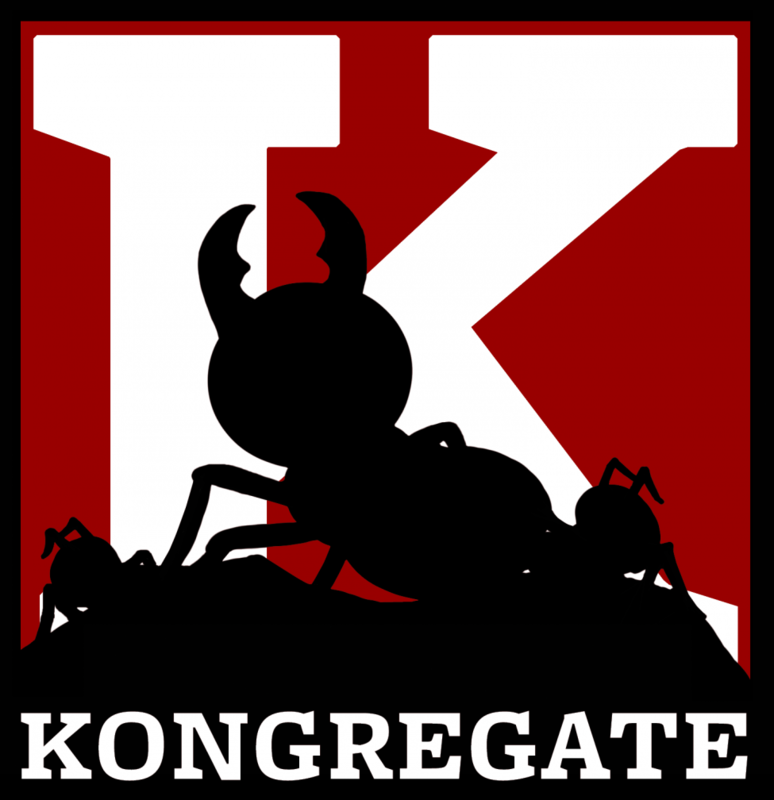 Kongregate is also hiring at several of its locations, including the new Montreal office. For a list of all of their open jobs, check out their jobs page.